This article is about the place in Portugal. For the Japanese tea gathering, see Tocha (game). 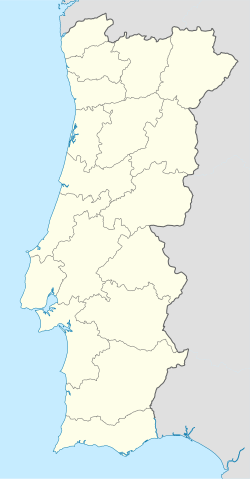 Tocha is a civil parish in the municipality of Cantanhede, Portugal. The population in 2011 was 3,992, in an area of 78.44 km². This Coimbra location article is a stub. You can help Wikipedia by expanding it. This page was last edited on 27 May 2017, at 21:41 (UTC).